Our most enduring challenge yet. 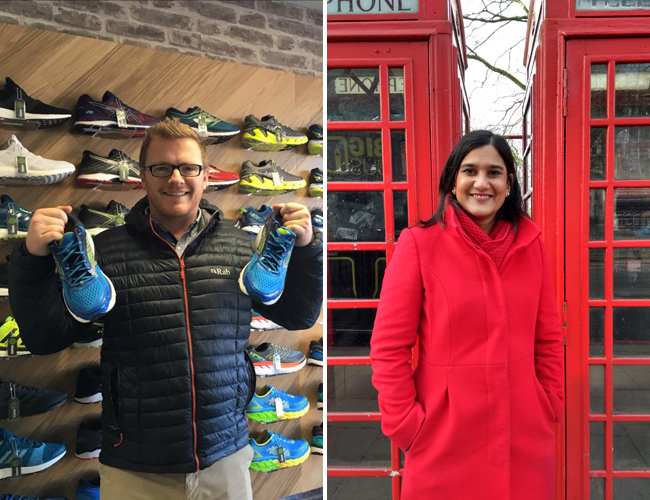 Emma Preston, Regional Manager for GPEA and Clint Nykamp, Partner from Fine & Country West Midlands will run 12 marathons in 12 months for homelessness. From April 2018 until March 2019, the pair will travel the country and would love for as many people as possible to join them on the racecourse or cheering from the side-lines. Please donate here to help us reduce homelessness. Test your limits! Contact us today for information on how to enter on behalf of The Fine & Country Foundation. 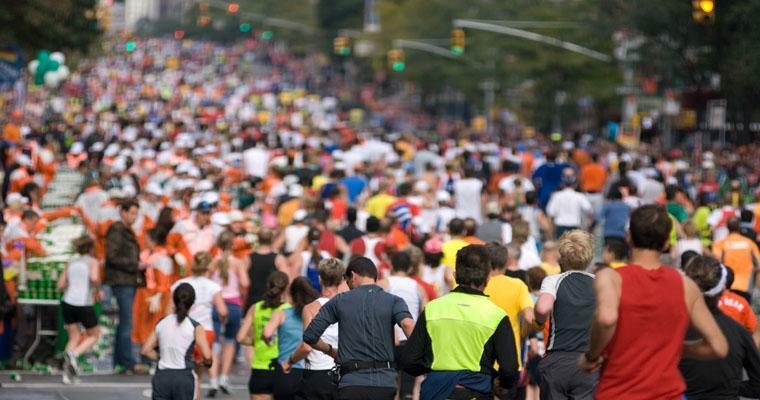 We can help you fundraise and train. Email foundation@fineandcountry.com or call +44(0)20 3368 8221 to sign up. Emma has been with The Guild of Property Professionals, partner company of Fine & Country, since February. As a Regional Manager, Emma tours the south east of England visiting Guild members which inspired her national challenge for The Fine & Country Foundation. Emma's donations will go into our grant pot. The grant programme will re-open in March and October each year for homeless charities to apply for up to £3,000 for their projects. Find out more here. Clint is a Partner from Fine & Country West Midlands. He is an avid supporter of The Fine & Country Foundation and has taken part in numerous fundraising events, including trekking to Everest Base Camp for our international housing project in Nepal. Find out the full story here. Clint has chosen to focus his fundraising efforts on St Basils youth homeless charity. St Basils in one of 11 members of the End Youth Homelessness campaign, partner of The Fine & Country Foundation. Clint's aim is to raise £3,000 to fund around 20 starter packs for young people in the West Midlands. These packs include essential items for young people who have moved into St Basils or are moving into independent accommodation, such as bedding, kitchen utensils and cleaning supplies. Donate to Emma and Clint's challenge here.